I missed the last, widely derided Broadway revival (from director David Leveaux) of Jerry Bock and Sheldon Harnick’s evergreen, but can incontrovertibly report that Bartlett Sher’s new mounting is solidly satisfying. The framing device that opens and ends the show – a contemporary man (not sure if he’s meant to be a tourist, researcher, or descendant) taking stock of the Russian town that was once the Anatevka shtetl, before he morphs into the Tevye of 1905 – seems a gratuitous addition, but those sequences are brief, and scarcely spoil the traditional whole. And the final tableau of displaced refugees can’t help but conjure powerful contemporary parallels. 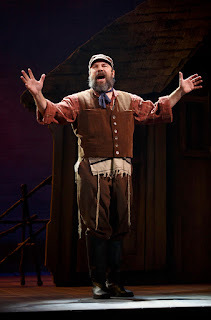 Tevye – the iconic impoverished milkman originated on Broadway by the larger-than-life Zero Mostel, and the also larger-than-life Topol in London (and later on film) – is taken here by Danny Burstein, not, one might have thought, a natural-born Tevye. Yet he brilliantly excels in this leading role for which his outstanding succession of supporting parts have clearly prepared him. The casting is generally well chosen across the board. 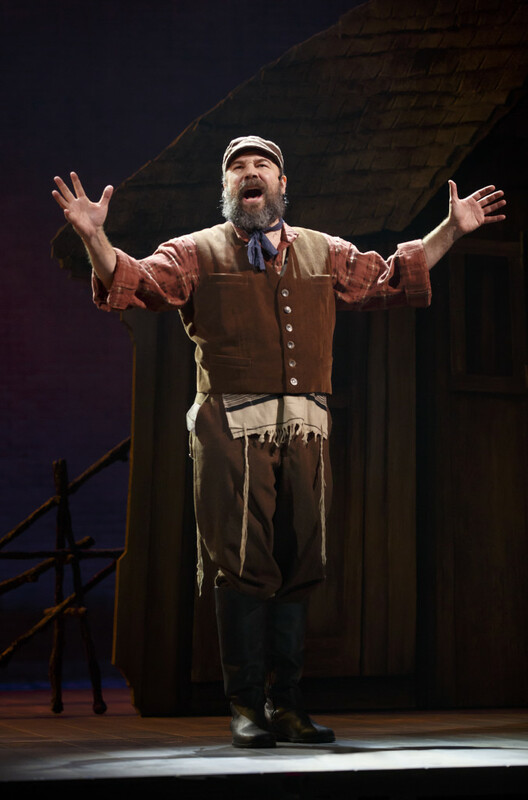 Jessica Hecht, albeit with a rather peculiar accent, is his gruff but loving wife Golde, Alix Korey the meddling matchmaker Yente, and Adam Dannheisser Lazar the butcher who hopes to marry the eldest of Tevye’s five daughters Tzeitel (Alexandra Silber). But, as we all remember, Tzeitel loves Motel (Adam Kantor), the poor but ever-optimistic tailor. Daughter Hodel (Samantha Massell) falls for Perchik (Ben Rappaport), the girls’ firebrand tutor, and bookish Chava (Melanie Moore) has the audacity to fall for the Christian Fyedka (Nick Rehberger). Michael Yeargan’s settings are elegantly spare, sometimes hovering about the stage (like the titular fiddler), while Catherine Zuber’s evocative costumes are all they should be. Donald Holder’s lighting sustains the mood and ambiance. One is reminded again of the many strengths of Joseph Stein’s book – which deftly mixes the humorous and the profound -- showing the old traditions giving way to the new, with the neat symmetry of the three older daughters exemplifying that cultural shift, all against the backdrop of the ongoing threat from the town’s Russian oppressors. The paean to “Tradition” is, of course, one of several standards to have emerged from Bock and Harnick’s evergreen score, along with “If I Were a Rich Man,” “Sunrise, Sunset,” “Anatevka,” and “To Life.” Sher sees to it that they are acted to the hilt. “Matchmaker, Matchmaker,” for instance, begins with a tearful Tzeitel – who fears she’ll never be able to marry her dear Motel – being ever so gradually uplifted by her sisters with the upbeat song. Israeli choreographer Hofesh Shechter has designed some very fine dancing – inspired, of course, by the classic Jerome Robbins’ originals – with the wedding bottle dance quite spectacular as before, and mining all the requisite laughs from Tevye’s Dream ballet. 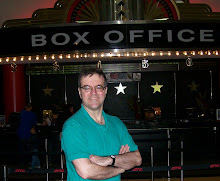 Ted Sperling conducts the 23-piece orchestra with seasoned panache, and Scott Lehrer’s sound design is admirably natural.